I want to share with you a fun event going on over at Brown Paper Packages. 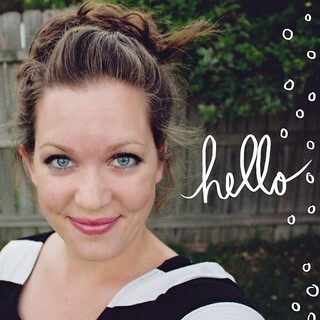 Leisel, the crafty lady behind this blog, is having a month full of pattern makeovers! Head over there to catch some great tutorials on how to tweek patterns from herself and guest bloggers and for some awesome giveaways. It’s going on through May 15th. Thank you, thank you! You are the best! Very cool! I am going to check it out. Hey, i’ve had a look at your blogs and their all quite eye catching. I’m kind of new at this so would you check out some of the stuff i’ve posted, tell me what you think please?